Many clients come up with the request “...please see to it that they look completely natural”. 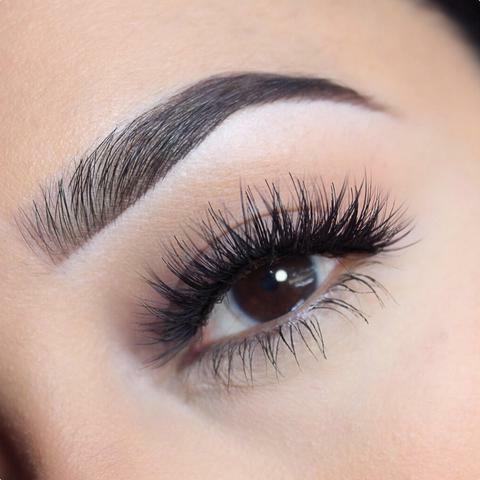 V Lashes are the ideal extensions in that case. They are comfortable and light to wear, two individual eyelashes that are joint without knots. Thus perfect for customers with scant natural eyelashes. 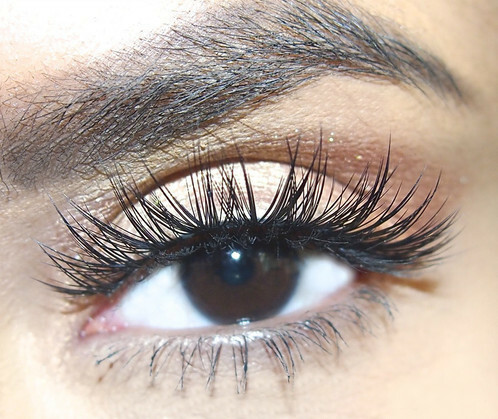 Applied carefully they add volume with the most natural look. 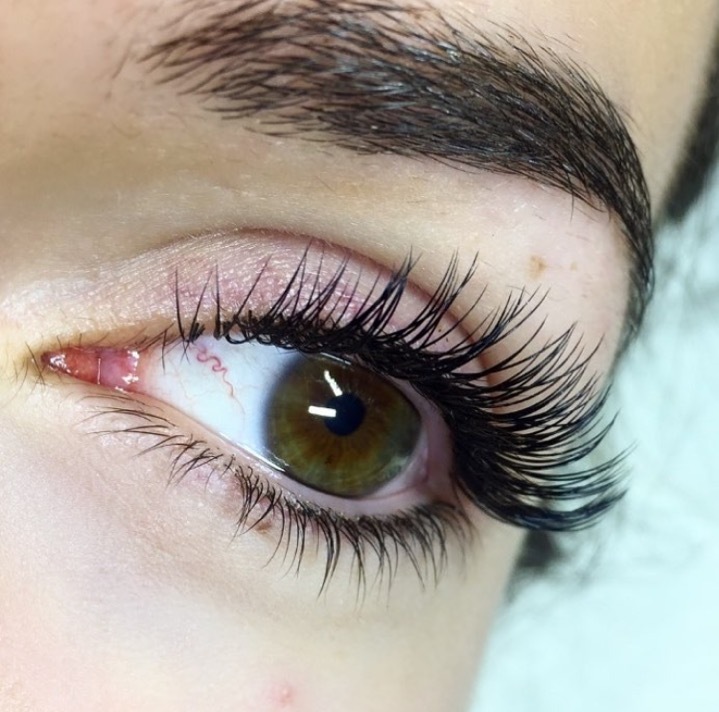 Picking up V Lashes requires some skill and dexterity and the application should ideally be done by an experienced professional. 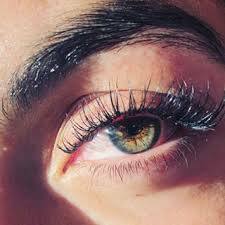 It is well worth it since your client will get complete satisfaction by getting exactly what she had asked for. 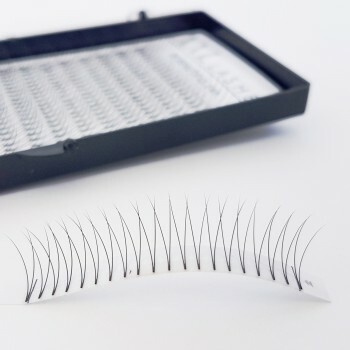 Perfect in cases where the client is looking for the most natural look possible, ideal for a combination technique with individual eyelashes.